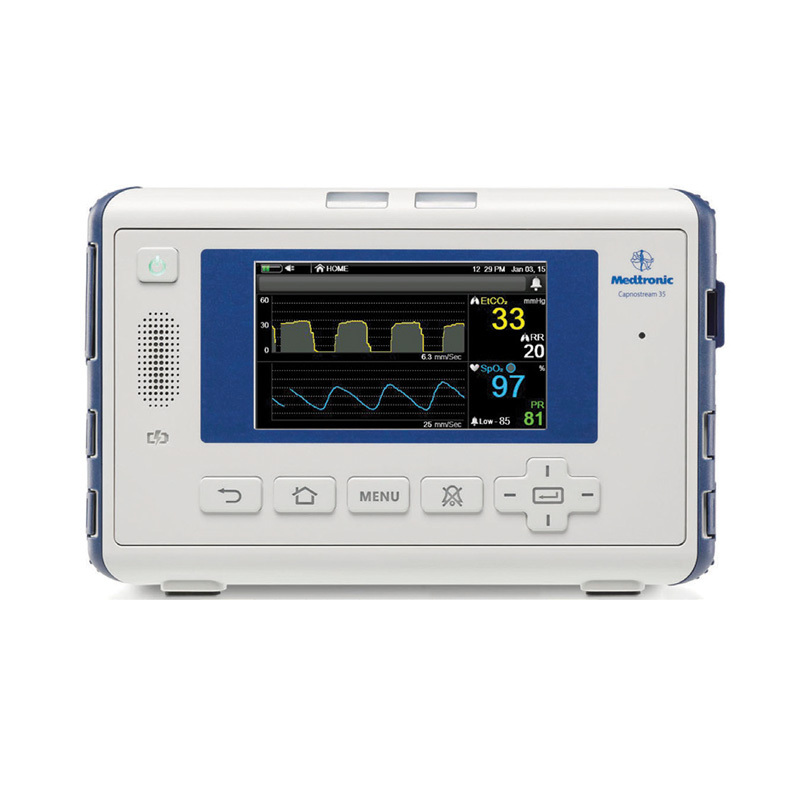 The Capnostream™ 35 respiratory monitor is designed with features to assist clinicians to help enhance efficient workflow. 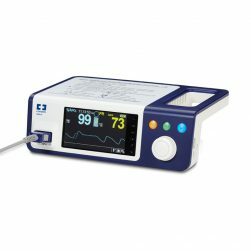 Quick, easy, and reliable access to respiratory status. 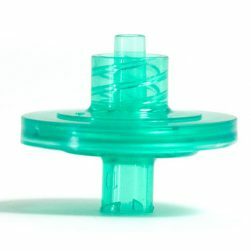 It’s the key to help provide safe and effective care — from a patient under sedation during a procedure to monitoring a patient on the general care floor. 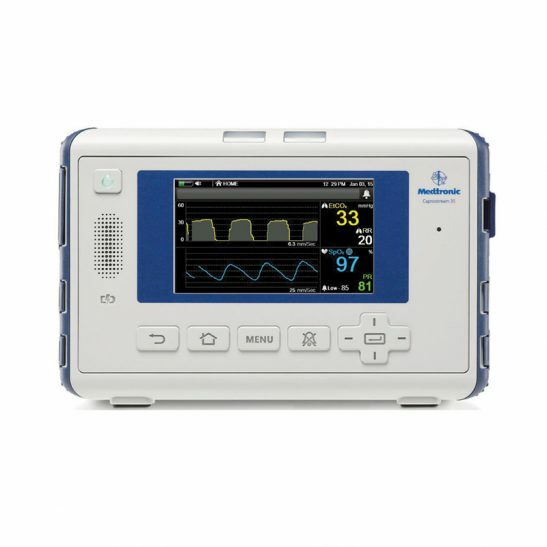 With a combination of Microstream™ capnography and Nellcor™ pulse oximetry technologies, you can count on the Capnostream™ 35 respiratory monitor to deliver. Continuous monitoring of CO2, respiration rate, and SpO2. Fitting in virtually any clinical setting, it brings certainty where it matters most. Unit weight: 1 kg. 2.2 lb.